Anti Virus software is one of the most important aspects of computers in a business environment. Viruses and Malware can cause tremendous problems to business computers and networks. 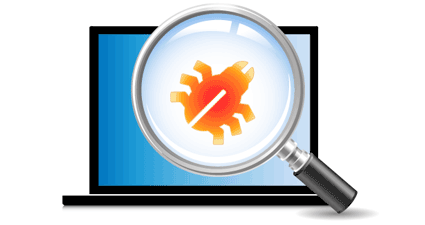 Classic symptoms of virus infection can include regular computer crashes, strange error messages and a general decrease in overall performance. 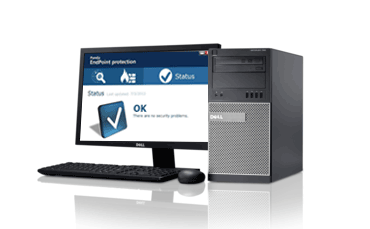 MJR Computer Solutions recommend Panda Endpoint Protection which provides excellent anti virus and firewall protection for individual computers, networked computers and servers. Already Infected? We can help! If you believe your computer system is currently infected with a virus we can carry out a full disinfection using cutting edge techniques and software. We can perform this service either on-site or remotely depending upon the nature of the infection.